Research over the years has proven that exercise and gym breaks are hugely beneficial for employees during their working days. It can significantly improve their mood, energy levels and productivity in the workplace. Exercise can also help aid a more productive work force as it minimises stress which in result lowers the amount of sick absences taken. Recently employers are realising these benefits and are encouraging fitness and wellbeing programmes as part of their staff engagement strategy. There has been a large amount of cut backs on bonuses and promotions over the last few years so introducing programmes to help with employee’s fitness is a good way to express gratitude and ensure employees feel valued during these times. Providing staff with a company gym not only improves staff retention, it also encourages high calibre applicants to show interest in working for the company due to their valuable company perks and improved employer profile. What Is The Best Way To Implement A Fitness Initiative? Most commonly organisations pay for employee gym membership at a local commercial facility if space is limited at their premises. However, an onsite gym for members of staff should always be considered first if the space is available as this can be up to 5 times cheaper than paying for employees to attend a local gym at commercial rates. An onsite gym is a fantastic way to promote a team orientated environment as it encourages social interaction and healthy competition between departments. An organisation can introduce a culture of exercise and training for charity events which instils a feel good factor among employees and encourages a sense of belonging with a heightened level of achievement individually and as a group. Although it is unrealistic to expect everyone within an organisation to participate in organised events, by the organisation promoting these events they are showing their commitment to building a healthy team. 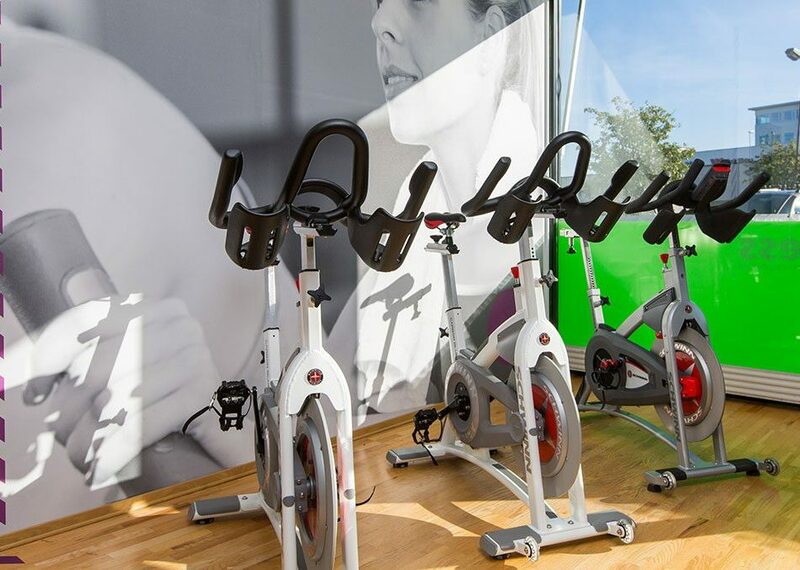 We have installed and designed hundreds of onsite office gyms all over the country, provided advice on the day to day management and we maintain and service facilities on a regular basis. How involved we are is entirely based on your requirements, we are happy to be as hand on or hands off as you would like us to be. We use both our years of experience and expertise within the industry and state-of-the-art design software to provide a comprehensive design service to ensure you receive the best staff facility possible within the space you have available. We have designed and installed office gyms for very large UK companies including BBC, Walkers Crisps, Lego, Sara Lee, Lucozade, Unilever and Innocent Smoothies. Depending on the size of the organisation and the number of employees based there, there are a number of ways an office gym can be managed. In a large organisation there is usually a dedicated department which would look after the day to day running of the staff gym. Usually this falls within the duties of the Families Department and they would be in charge of cleaning the staff gym, reporting any technical issues to Hire Fitness and managing the staff memberships for the facility. You will require a qualified locally employed gym instructor/personal trainer to initially introduce staff to the equipment do an induction. They should promote a culture of healthy living by encouraging staff to join the facility and introduce staff training programmes and events. On average this person usually charges a rate of around £30-£50 per hour. 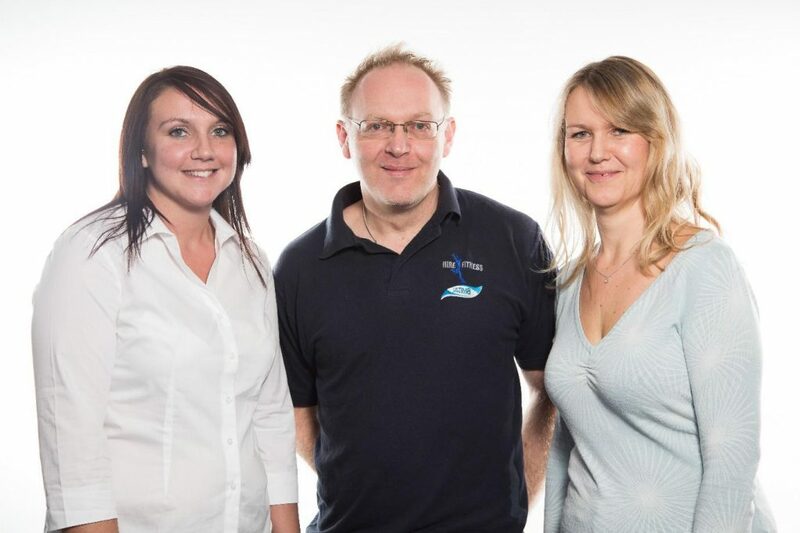 Another way organisations can manage the staff gym is where employees take it upon themselves to manage the facilities and form a management team to ensure the smooth day to day running. This is more appropriate within a smaller organisation with fewer employees however; a personal trainer will still be required. Hire Fitness design, install and manage employee gym installations for some of the UK’s top FTSE 100 and other influential companies in the UK including most recently Unilever, Lloyds Banking Group, Lego, Dyson, Innocent and Mars UK. We provide clients with a customised top of the range design service to maximise the space available then supply and install a range of superior quality, European designed and built fitness equipment. 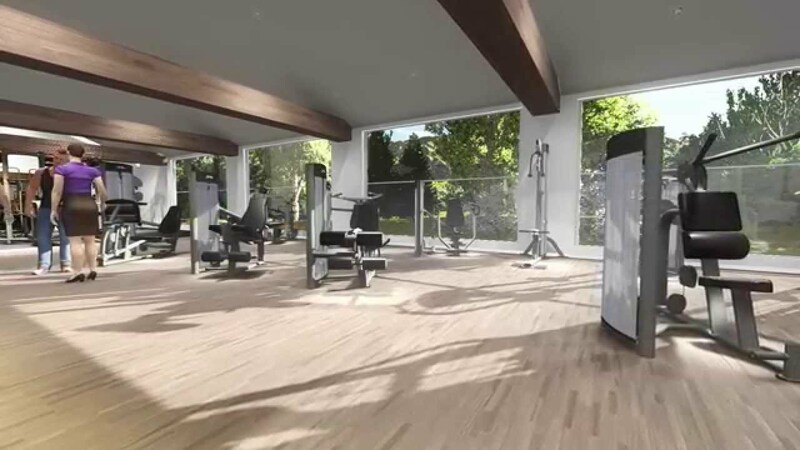 The range includes both cardio and strength equipment, often featuring the very latest technological advances such as built in TV, wireless connection and IPod connectivity. We can then manage the facility fully with our own highly trained and qualified Personal Trainers, who have years of experience in running both small to medium gyms and large scale operations in large corporates. 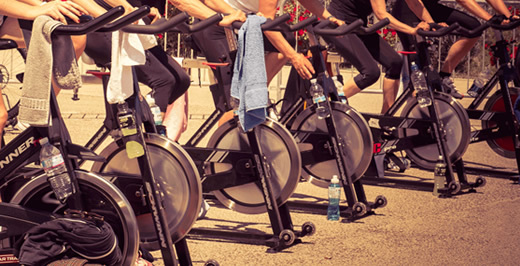 We can provide a number of funding options to you to finance your workplace fitness centre, including monthly hire, standard lease (which is typically spread over 3-5 years) or purchase. 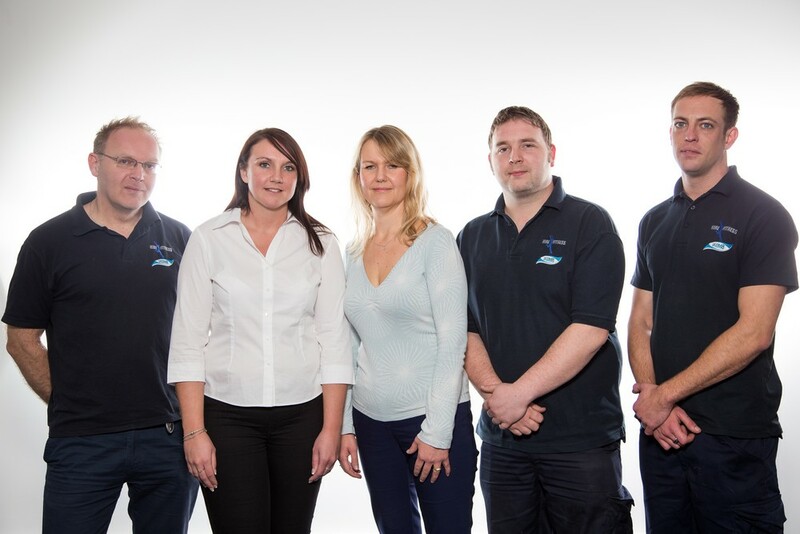 We work closely with a range of finance partners who will assist you. What Fitness Equipment is Needed for a Workplace Gym? Our service provides each workplace gym with a customised design solution fitness equipment on the market, including a wide range of cardio and strength equipment featuring the latest technology, for example wireless connections, built-in TV, and more! Once your gym has been installed, we can manage your facility fully with a team of qualified personal trainers and staff who have years of experience in running gyms of all sizes and scales.